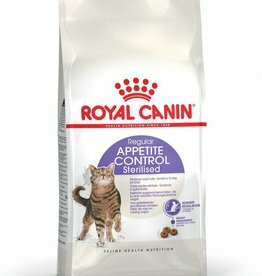 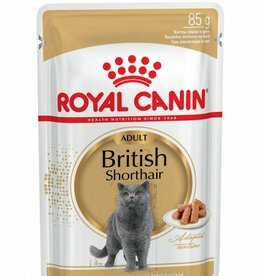 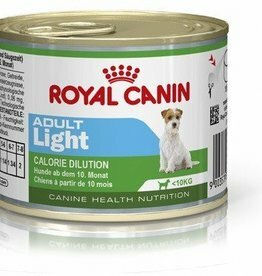 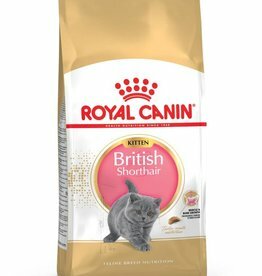 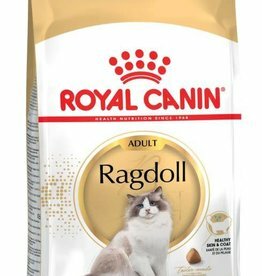 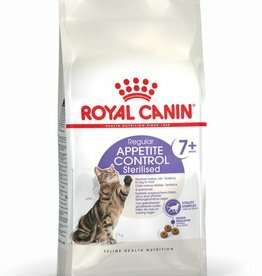 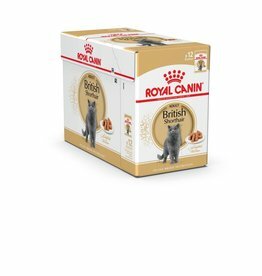 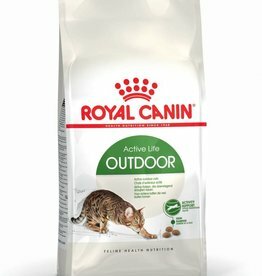 Royal Canin British Shorthair Cat Pouch in Gravy Wet Cat Food 85g. 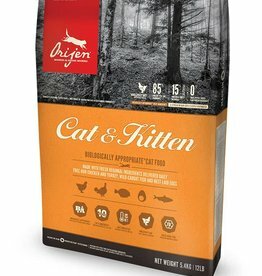 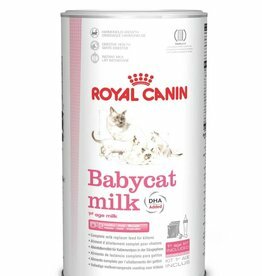 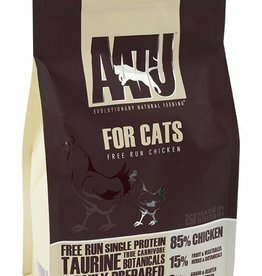 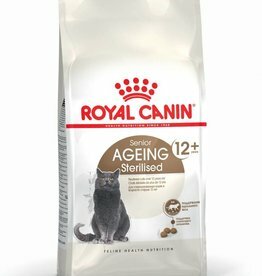 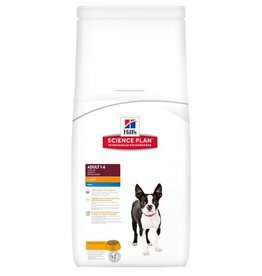 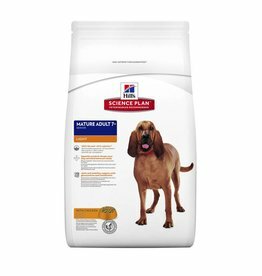 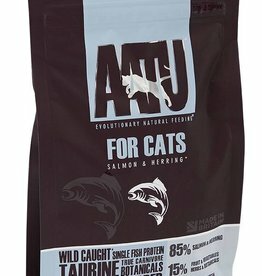 Specially formulated for adult cats over 12 months old, to help maintain healthy skin, coat and urinary system. Royal Canin British Shorthair Cat Pouch in Gravy Wet Cat Food 85g. Full Box of 12. 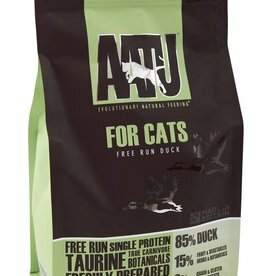 Formulated for adult cats over 12 months old, to help maintain healthy skin, coat and urinary system.